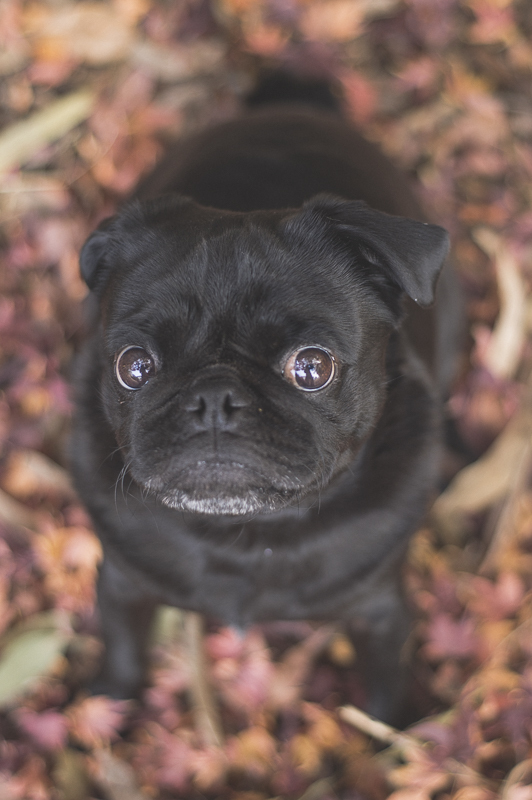 I have come up with The Pug Diary’s first annual reader survey to find out what you are loving here, what you’d like to see more of and how The Pug Diary can help you and your pug live a happy & healthy life together. It is so easy with just 40 questions and all but a few are multiple choice. By completing the survey you could win a $50AUD Winston Manner gift voucher. It is completely anonymous – you only enter your details below separately to go in the prize draw. 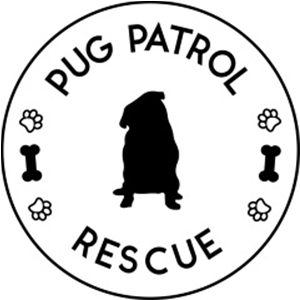 At the end of the survey you’ll be given a password to enter below to win a $50AUD Winston Manner voucher to spoil your pug with a new lead, collar, harness or combo. 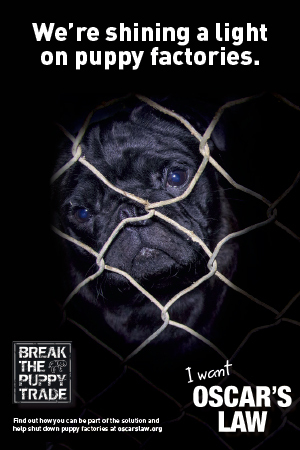 And if you don’t want to do it for the awesome prize, then do it for this little dude who loves to help bring The Pug Diary to your screens. Don’t forget to grab the password at the end and come back to fill out the form below to enter the giveaway! The Winner of the $50 Winston Manner voucher is: Rebecca Zagas.